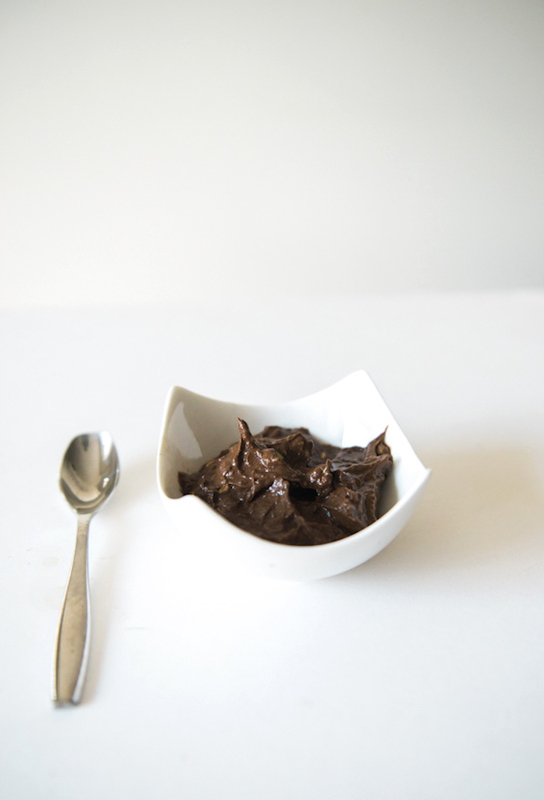 This is a fun little healthy dessert I whipped up last week. 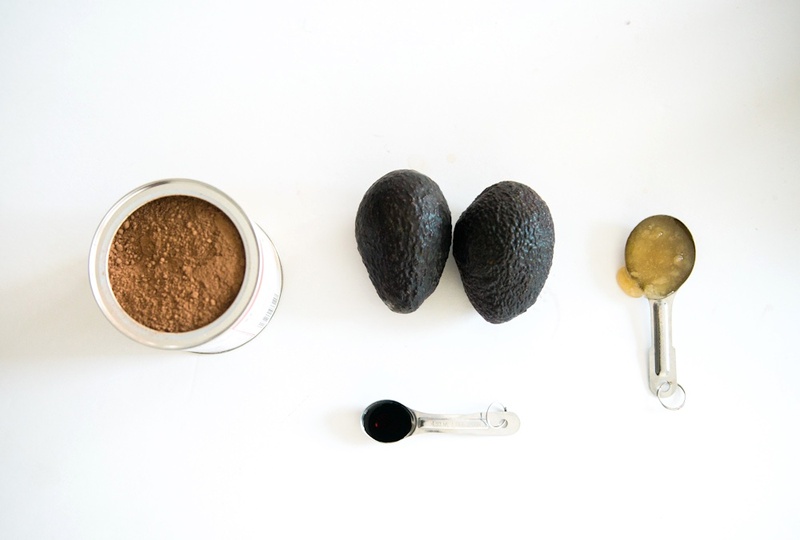 4 ingredients you guys!! 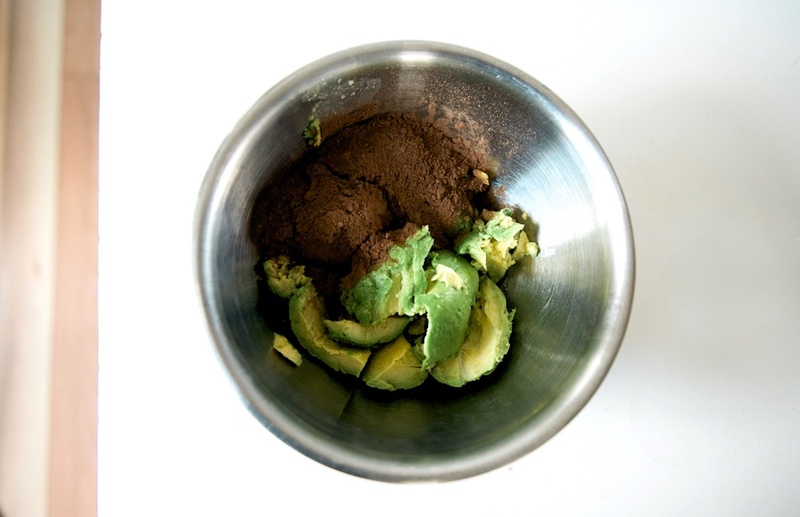 Blend the avocado, cocoa, honey and vanilla in a blender until smooth! Serves 4.